A non-profit group established in 1993 dedicated to the placement of relinquished Great Danes, staffed totally by volunteers who donate their spare time to helping save these beautiful dogs. To place neglected and/or unwanted Great Danes into loving, permanent homes. Our coverage area includes Alabama, Indiana, Illinois, Michigan, NW Ohio, Tennessee, north Georgia, and Ontario (Canada) and portions of neighboring states. To be a strong and helpful advocate for the breed. All text and photos are copyrighted by Great Dane Rescue, Inc.
Special thanks to Ginnie Saunders for her photo. Our programs are designed to further our mission and to help as many Danes in need as possible. Fundraisers and events help us raise awareness and generate crucial resources. Join us at our next event and see how you can get involved. 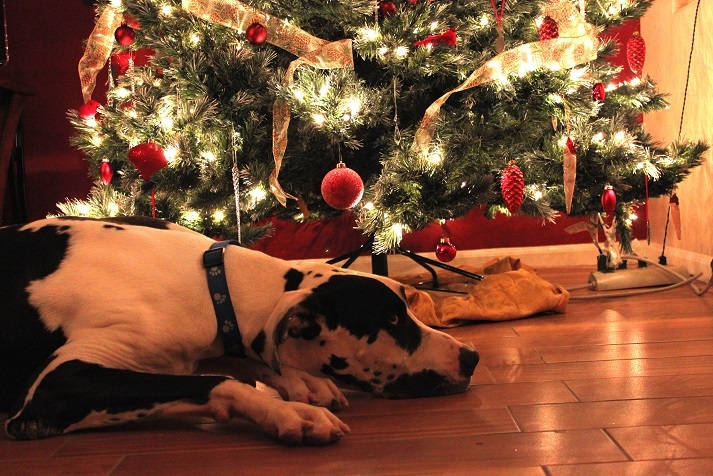 Open your home to a Dane in need. 2019 GDRI calendar now for sale! December 2018 newsletter now online! Use Goodsearch and Goodshop to support GDRI! GDRI now an AmazonSmile member!